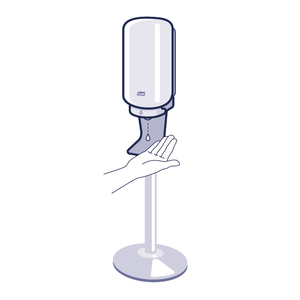 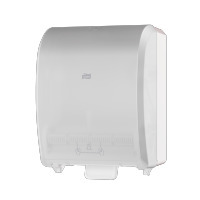 Tork Premium Hand Towel Rolls are designed for a premium hand drying experience. 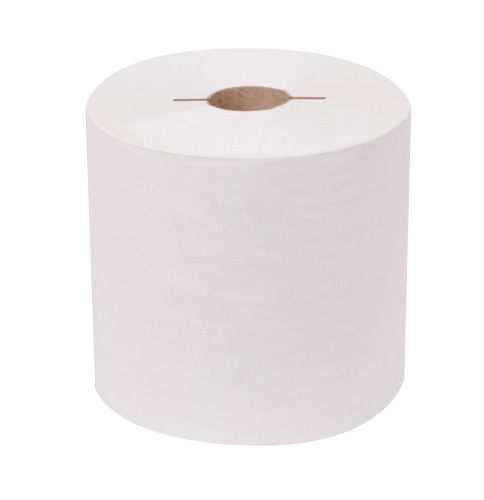 Toweling is brilliant white for a clean, hygienic appearance and helps to reinforce an upscale image. 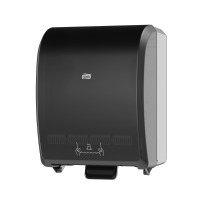 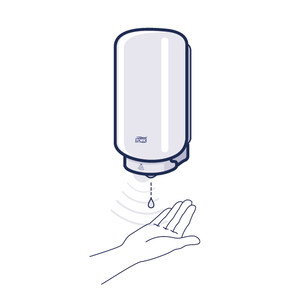 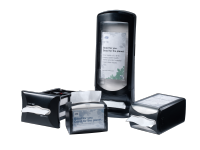 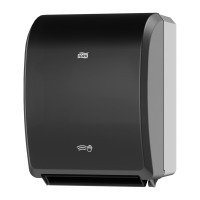 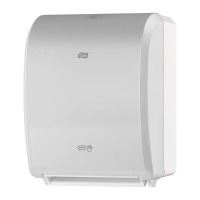 When combined with controlled-use dispensers, these roll towels save money by reducing waste and maintenance costs. 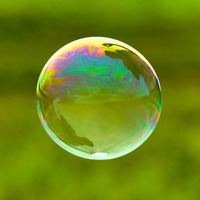 Made from 100% superior quality recycled fibers with a minimum 50% post-consumer wastepaper and Green Seal™ certified. 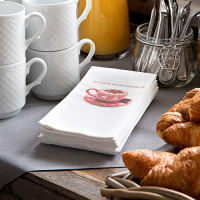 Towels provide premium appearance and comfort while also supporting sustainability initiatives.